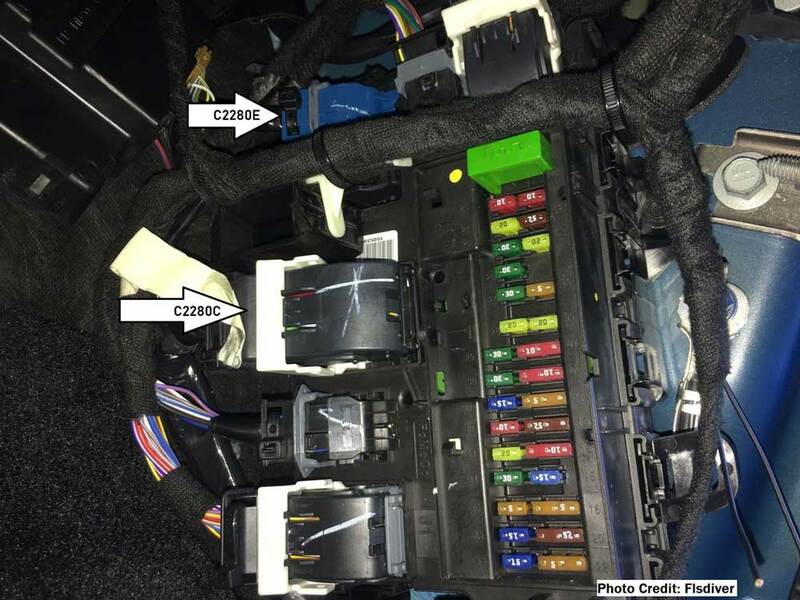 This article show a guide on how to retrofit Ford F150 Overhead Console Intrusion Sensor,then use FORScan to reprogramming it. For this and any other modifications requiring work on your trucks electrical system, disable the Battery before starting any work to the vehicle. Your vehicle must be equipped with Ford’s Perimeter Alarm system currently for the intrusion sensors to work. 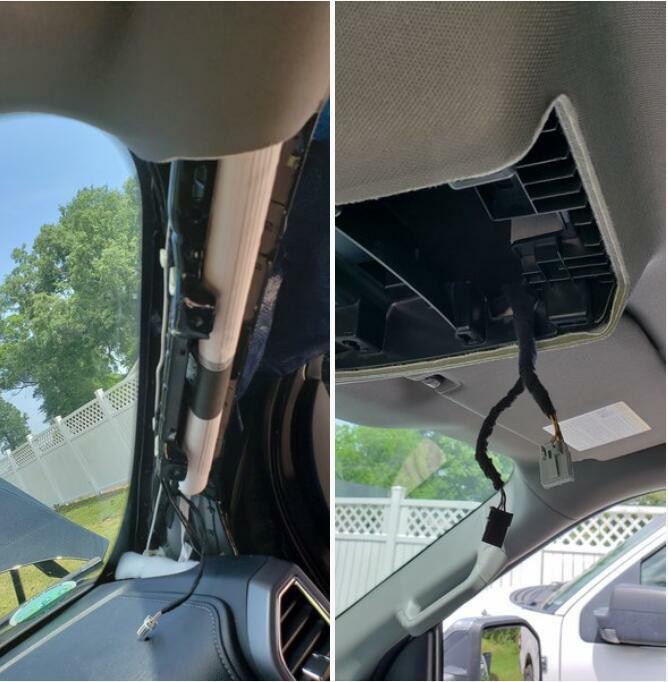 Disclaimer: You are doing this installation at your own risk – BGG, myself, as well as any other contributor to this guide will not be responsible for any damages that may occur to your vehicle while attempting this modification. We strongly advise obtaining a service manual; it will prove to be a useful tool for information regarding your particular truck. 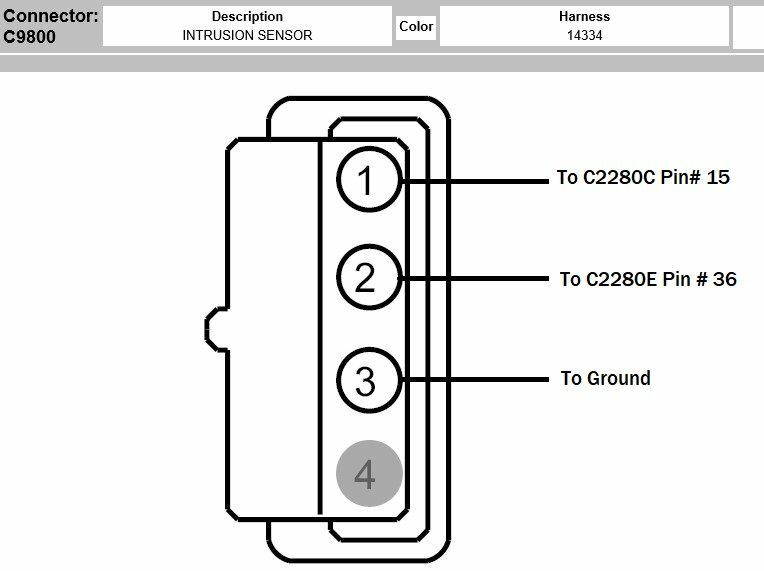 Intrusion Sensor Part numbers – There have been some members attempt this mod only to find they cannot clear the DTCs to complete configuration of the sensors. These sensor part #’s may prove helpful in getting the correct sensor for your particular vehicle. *2016BoostedGreyGoose has purchased the required parts to build ready-to-install harnesses for anyone that would rather not build their own. As you know from his Raptor Wheel harnesses, his work is top notch. Also, from time to time he may even have consoles available to go with his harnesses….again this is for the ones that would prefer not to have to source parts to make their own. 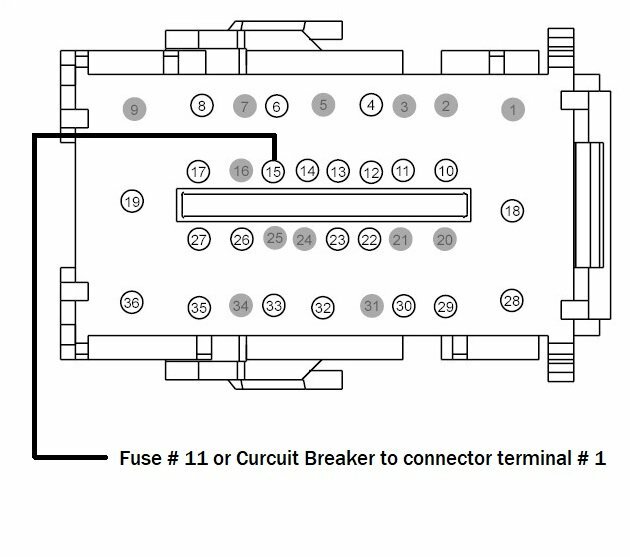 Ground Wire: sensor connector location # 3 is run to a ground location within the truck; I chose a frame bolt near the BCM for this connection. I chose to run the wires up the A-pillar behind the side airbag, then straight over to the overhead console. After making the necessary FORScan changes, under the wrench icon run BdyCM Local Interconnect Network New Module Calibration. After successful completion of this, follow up by going to the clipboard icon and running the BdyCM On Demand Self Test. Clear the Diagnostic Trouble Codes (DTCs) and then retrieve the DTCs from the BdyCM to confirm all DTCs have been cleared. 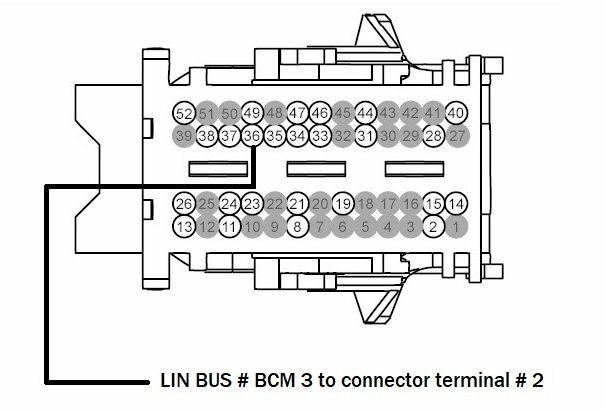 If you have any DTCs in the Body Control Module the LINbus configuration will not complete successfully.